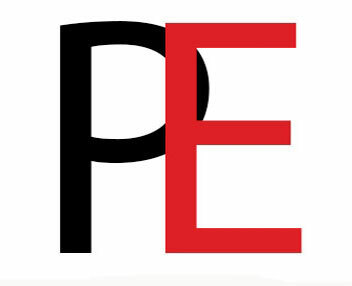 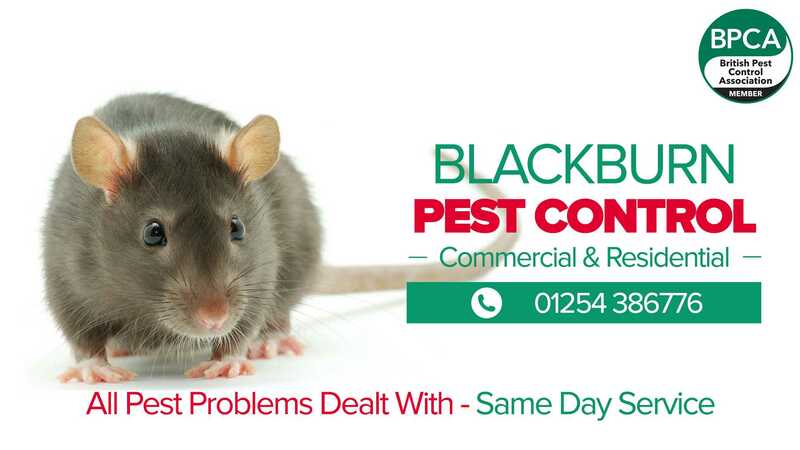 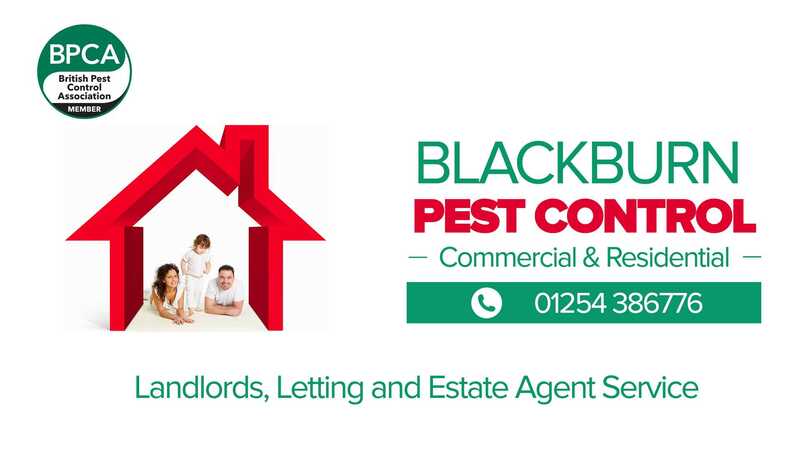 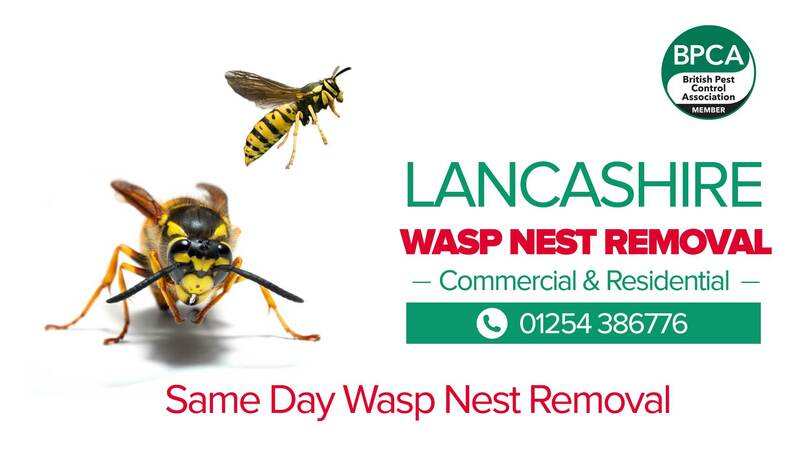 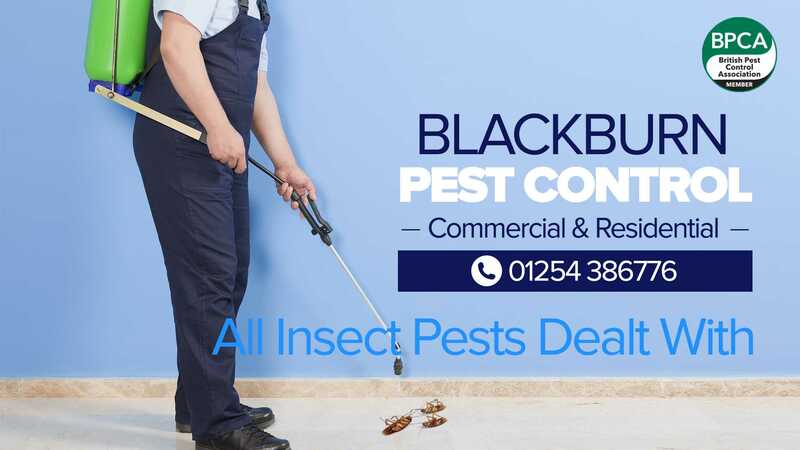 Premier Environmental are a local family owned business that has been providing pest control services for over 30 years throughout Accrington. 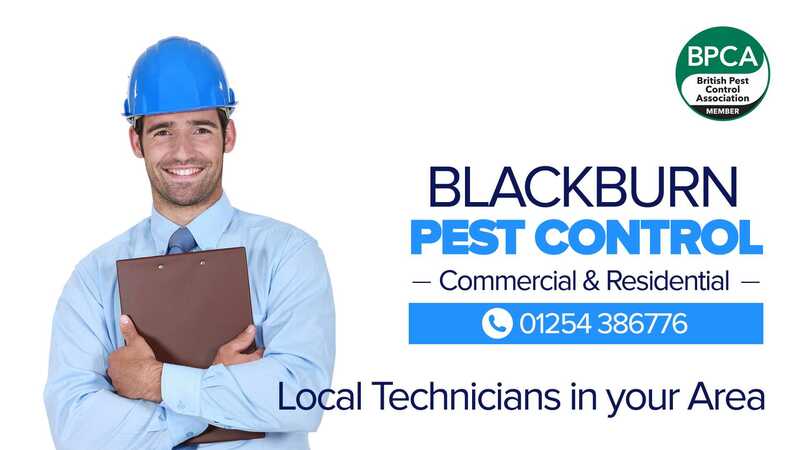 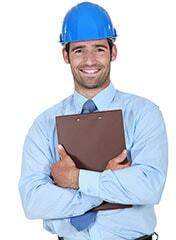 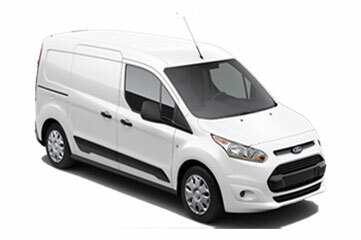 Local Accrington technicians that can provide a fast response to all areas for both Commercial and Residential customers. 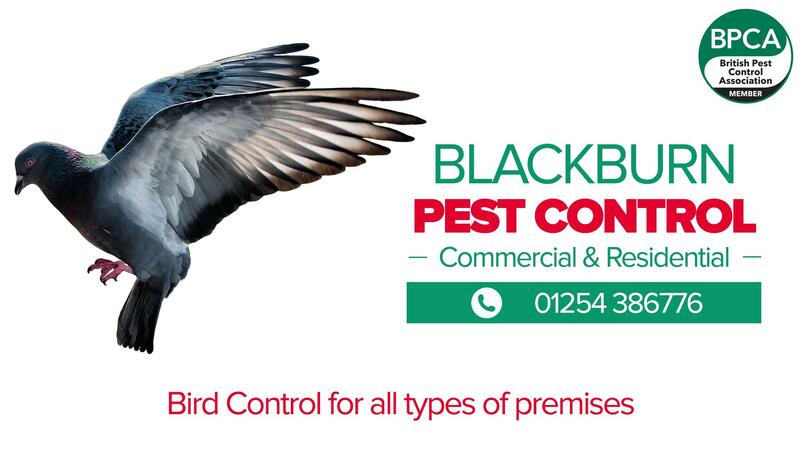 Bird Control Accrington - pest birds removed and deterrents installed.